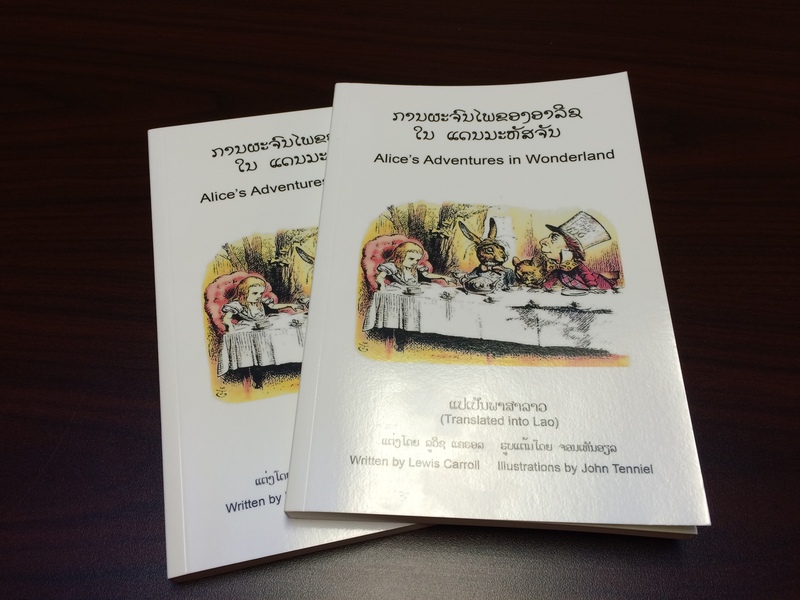 The Center for Lao Studies is pleased to present this translation of Alice’s Adventures in Wonderland. 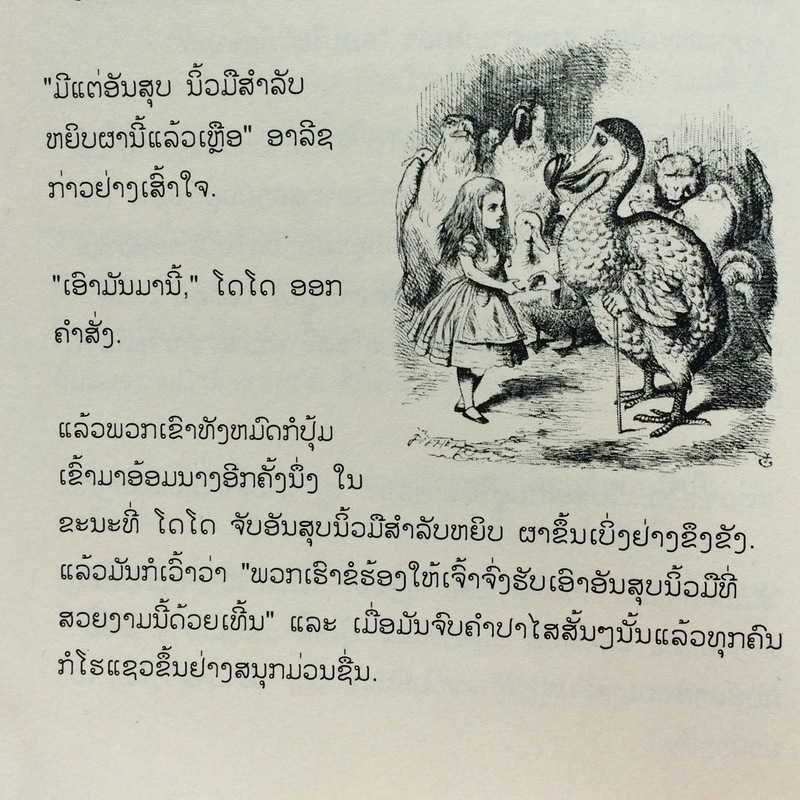 This is the first ever translation of the classic story into the Lao Language. It is a work many years in the making. Originally translated in 1990 by three Lao men living in Melbourne, Australia and left to languish for nearly twenty years, the translation underwent major work, including the retranslation of many problematic sections to prepare it for publication. 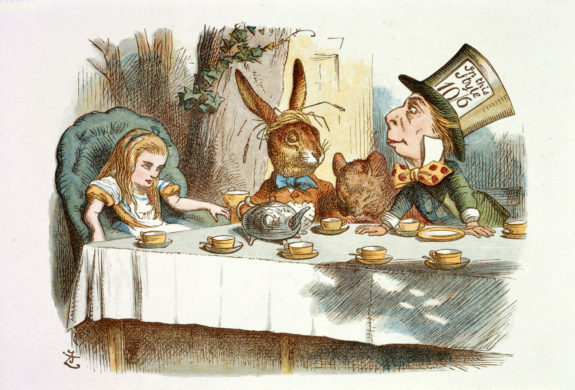 While it may not be completely error free, the editor and the Center for Lao Studies hope to convey the feel of Lewis Carroll’s writing as best as possible. This is no easy task given the nature of the story and the difficulties with translation in general. That said, we hope you enjoy the story as it continues to entertain people throughout the world and spreads its influence in yet another language.